How Far is YNK Green Gold? Located in Saswad, Pune, Green Gold is a premium housing project launched by YNK Group. 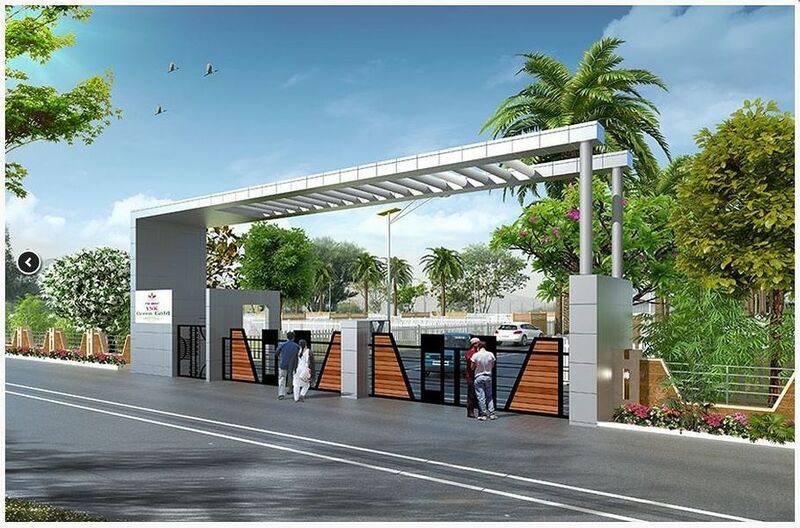 These units in Pune South, are available at an attractive price points starting at @Rs 600 per sqft and will be available to buyers at a starting price of Rs 6.13 lacs. The project is Completed project and possession in Jan 17. Green Gold has many amenities, such as Tree Plantation On Each Plot, Water Supply, CCTV Cameras , Fencing Up To 4 Feet Height, Volleyball Court etc.